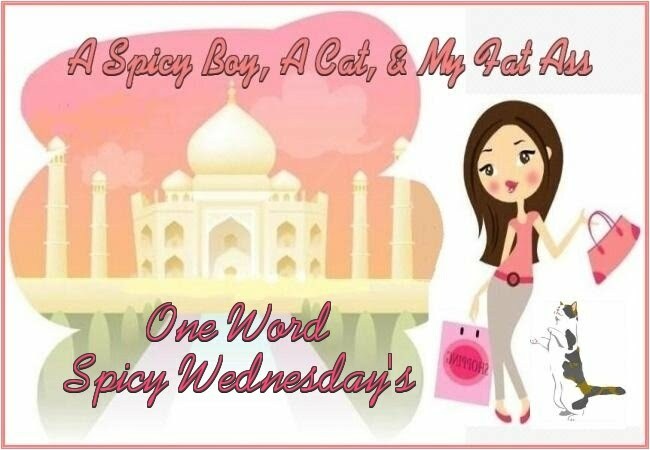 Now this is called "One Word Spicy Wednesday", and what you have to do is answer the following questions using only one word. Make your own post, grab the button and link up! 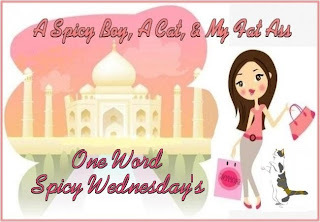 I will continue to post this as a weekly event, so make sure to visit and play next Wednesday! thx for hosting this^^ It was fun! I wish that I was even semi-talented at drawing! & I love Italian food! Gosh, I wish I could draw! I love Italian too but living in Arizona I am really starting to enjoy some good Mexican food! I love drawing and painting but i have no talent on it,i just have talent in eating food specially Italian foods.